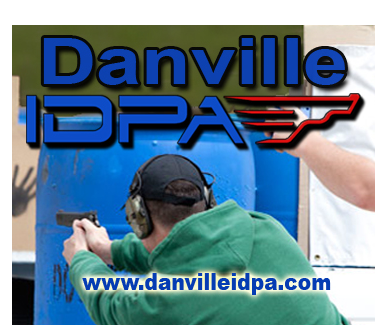 The Danville Rifle and Pistol Club is located 4 mile north of Oakwood, Illinois. Driving directions: On I-74 from Champaign travel east approximately 20 miles to the Oakwood exit. Get off at the Oakwood exit and drive north (away from town) on CR 900E (Newtown Road) travel 4 miles (past the Oakwood Middle School) and turn left on CR 2250N travel approximately 1/2 mile and arrive at the Range on the right.